This book provides an overview of RepRap, the 3D printer that’s the basis of nearly every inexpensive 3D printer on the market. You’ll learn what it can do, how to model objects, and how to print the best parts possible. 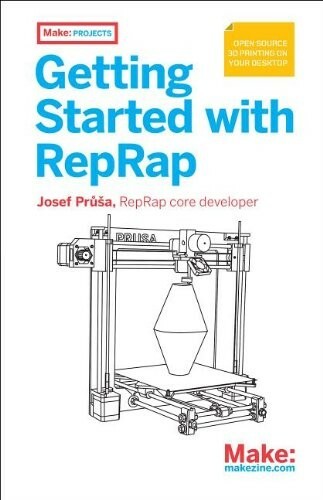 This book is not a tutorial for building RepRap because it is such a fast-moving target that no book could possibly provide that. Instead, it teaches you what you need to know before you obtain a RepRap and what you need to know to get the most out of it.